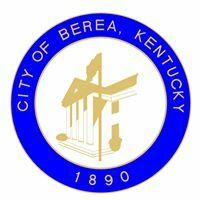 The City of Berea will once again host the Central Kentucky Job Fair on April 9, 2019 from 10 am - 3 pm. Employers can register at https://goo.gl/forms/97GnOr6C0mn5YQ2R2. 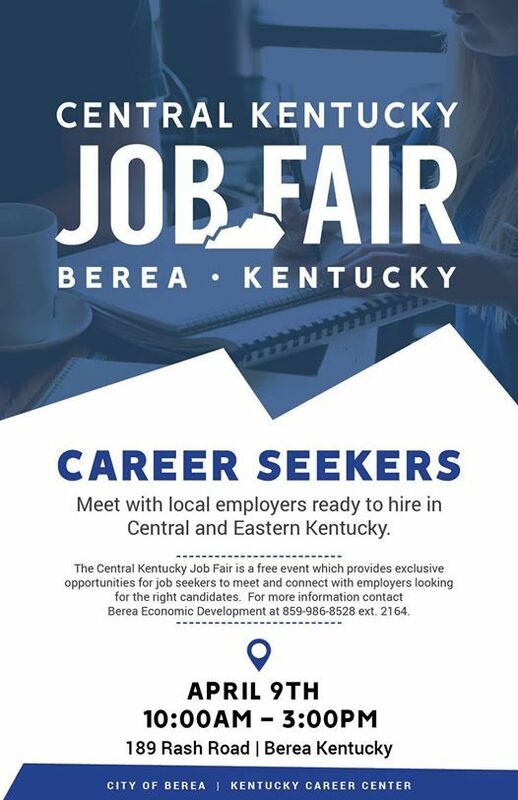 Job seekers, put a note on your calendar!